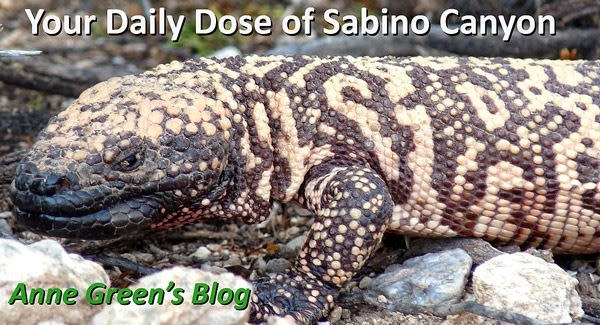 Your Daily Dose of Sabino Canyon: Wild thing! This vine is all over the trees along the creek and is blooming (small, yellowish-green flowers). Thanks to Fred (and via Carol T), we now all know that it is wild cucumber, a native plant whose spiky fruits are eaten by various canyon critters.